Guaranteed access to clean, potable water at all times is something that every human being needs and certainly deserves. While that assurance is unfortunately unlikely for most people, there are methods we can use to change our environment for the better. We've selected and reviewed the best water purification tablets and drops that can be purchased online by determining the best in efficiency against pathogens, shelf life, and wait time. Be sure to read our full review at the end of the article. We've also provided some valuable information on the background of water purification tablets, the different types of chemicals that they consist of, and its practical uses and benefits. We've selected the Micropur MP1 purification tablets due to its efficiency against a wider variety of pathogens, its quicker than average wait time, and its trusted brand. Read our full review at the end of the article. Through advances in modern technology, we’ve discovered efficient ways of purifying water on larger scales. Methods such as desalination, distillation, reverse osmosis, and UV purification are used on the commercial and municipal level. But, while these methods certainly are efficient, they lack portability. 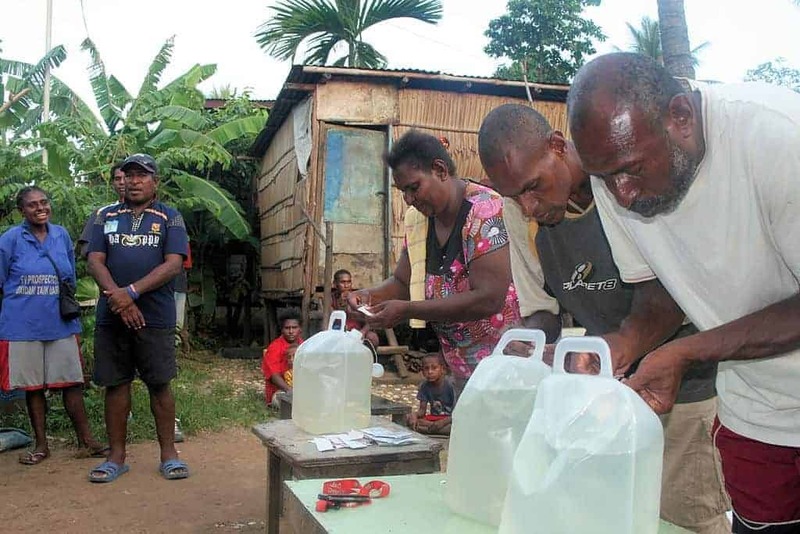 When traveling to a place where clean and potable water is hard to come by or where floods and heavy rainfall lead to the contamination of water sources, water purification tablets and drops make it possible to have potable water. These tablets and drops contain chemicals that purify water by killing various contaminants such as bacteria, viruses, and parasites. By simply dropping these tablets into the appropriate amount of water, they can kill various biological organisms and ensure clean drinking water. 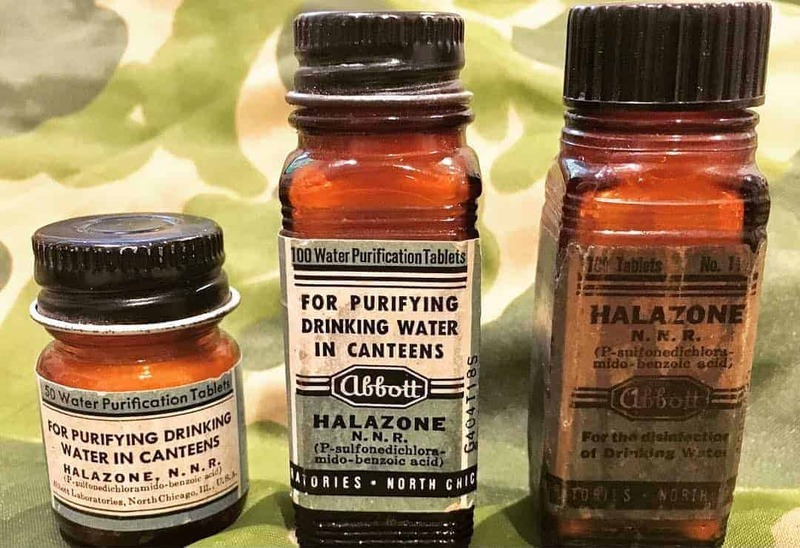 During World War II, Halazone tablets – a type of chlorine-based water purification tablet – were included in soldiers’ accessory packs to be used for the disinfection of contaminated water. These tablets eventually became obsolete due to its short usable lifespan of approximately 3 days from when the bottle is opened. Around 1945, Halazone was replaced by longer-lasting chemicals such as iodine which have an average open-bottle lifespan of 90 days. 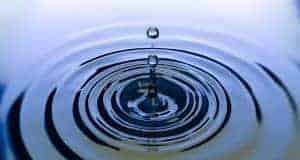 Halazone did, however, lead to further research in the field of water purification tablets and today, there exists a wider variety of tablets and drops used in the purification of water. During emergencies, access to water is critical due to the limited amount of time a human can survive without proper hydration. The Federal Emergency Management Agency reports that an adult needs a minimum of half a gallon of water a day. While it is possible for a person to go for more than 504 hours (21 days) without eating, it is almost impossible for a person to survive 100 hours without water. It is therefore important to have portable means of water purification handy in case the need arises. This is especially the case in areas where droughts, hurricanes, floods, heavy rainfall, and other natural disasters disrupt water pipes making potable water unavailable to residents of the affected area. 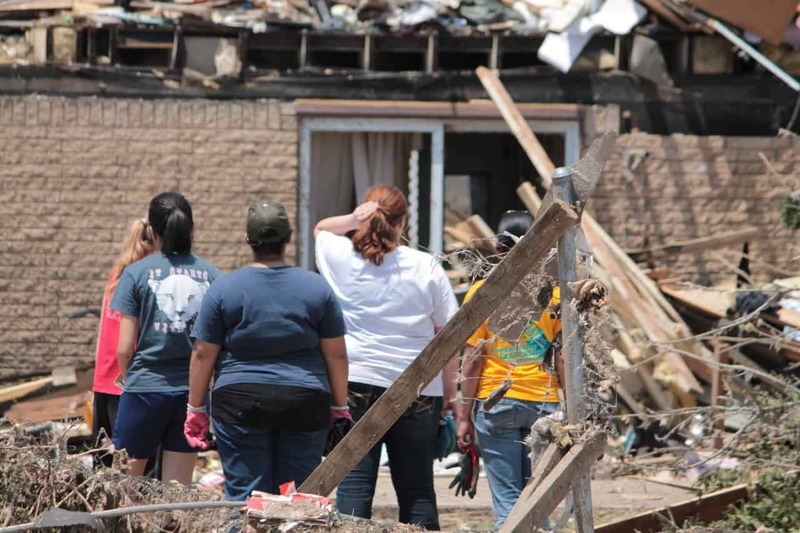 During such disasters, humanitarian organizations provide these tablets and drops to residents of such areas via emergency preparedness kits to help them survive. Water Purification tablets can also be used for humanitarian purposes. Over 2.7 billion people suffer from water scarcity every year. Most of these people have no access to potable water nor the means to purify water. Providing these tablets and drops to those in need go a long way in terms of saving lives. Most humanitarian water organizations share these tablets to victims of water shortage in an effort to curtail the problem of water scarcity. Water purification tablets are also being used by the military to make potable water available to soldiers wherever they might need it. 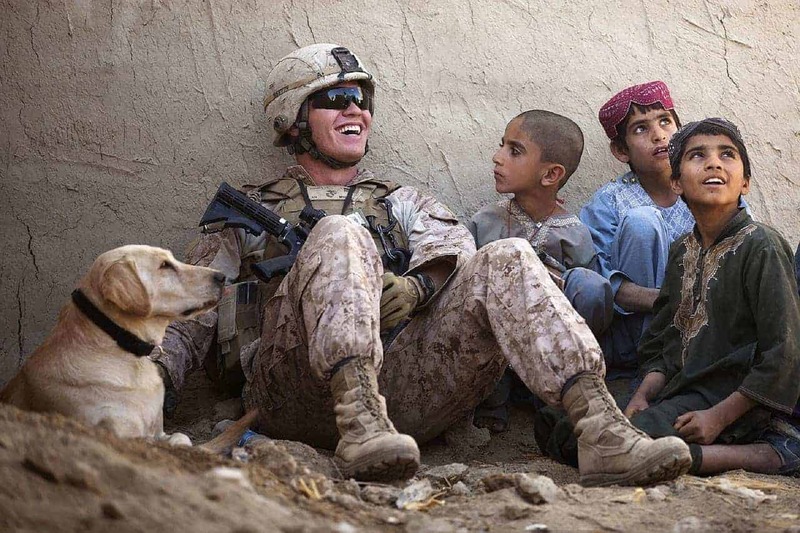 Most military packs carry a bottle of water purification tablets or liquid which can be simply dropped into a bottle of water to make it safe for ingestion. 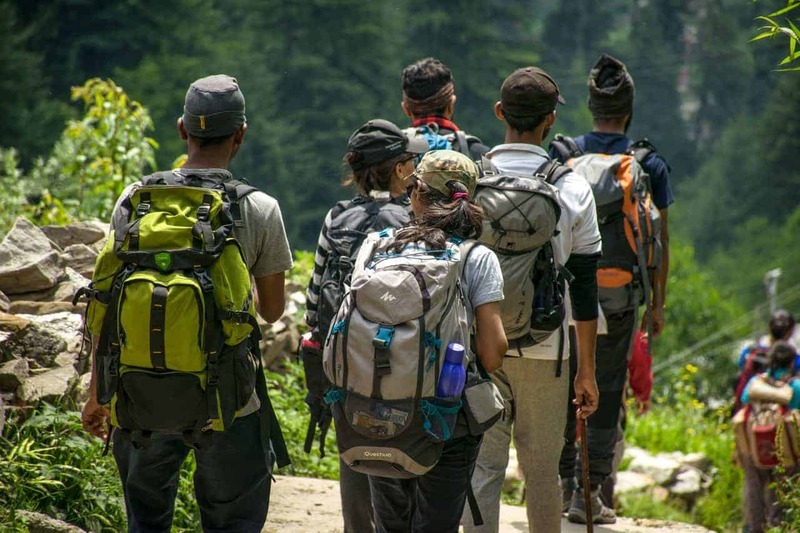 Water purification tablets and drops are also very important when engaging outdoor activities such as hiking and camping and might prove a very important accessory especially in areas with little or no potable water. By simply harvesting some rainwater or water from a stream or river, dropping some tablets into the bottle and allowing the water to sit for a couple of minutes can prevent dehydration or water borne diseases. What Types of Water Purification Tablets and Drops Are There? Iodine, which comes as a solution, crystal, or tablet is a chemical compound commonly used for water purification and is especially effective in the eradication of microorganisms such as bacteria, viruses, and parasites. For water to be completely purified, it needs to sit for at least 30 minutes after the chemical has been added. The temperature of the water to be purified has a very important effect on the effectiveness of iodine as a purifier. Generally, it takes a longer time to purify cooler water than it does to purify warmer water. Also, the quality of the water also influences the amount of iodine needed. Cloudy water generally requires more iodine than clear water. If the water contains visible particles, be sure to strain the water before adding iodine. Common bacteria and viruses like E. coli, salmonella, and cholera need at least thirty minutes and a temperature of about 75oF to guarantee complete purification. Iodine has been proven to be effective at eliminating Giardia when allowed to sit for at least 50 minutes but ineffective against Cryptosporidium (Gerba et al., 1997). Water purified using iodine may carry the iodine taste. There are some pills that can be used to remove the taste of iodine from water once it has been completely purified. For most people, iodine-purified water is safe and has no side effects. For some people, common side effects may include nausea, headache, and the iodine ‘metallic’ taste. Persons suffering from thyroid infections, women over 50, and pregnant women should consult a physician before using iodine to purify water. The average shelf life of iodine tablets is 6 years while some tablets, such as the IOSAT 130 mg tablet, can last 7 years. The process of using chlorine as a means of purification it is referred to as chlorination. Discovered over a century ago, chlorine is especially effective in eliminating bacteria and viruses that cause diseases such as dysentery, typhoid, gastroenteritis, and cholera. 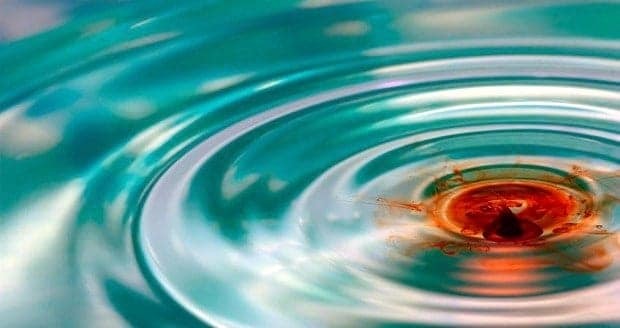 Chlorine disinfects water by first destroying the cell membrane of microorganisms which allows it to then enter and disrupt the cell’s respiration and DNA activity. By combining it with effervescent salts such as sodium bicarbonate and adipic acid, these rapidly dissolving tablets become highly effective at eliminating a wide range of bacteria and viruses. Chlorine is considered to be ineffective against eliminating Cryptosporidium due to its protective shell and partially effective against Giardia. Chlorine-based tablets are generally considered to be superior to its liquid form due to the additional effervescent salts which increase effectiveness and also because the liquid version tends to degrade with age. To use chlorine as a purifier, simply add the chlorine-based tablets to the appropriate amount of water and allow to stand in a closed container for about 30 minutes. To guarantee its effectiveness against Giardia, allow it to sit for at least 45 minutes. According to the US Environmental protection Agency, chlorinated water is safe for drinking in small quantities. 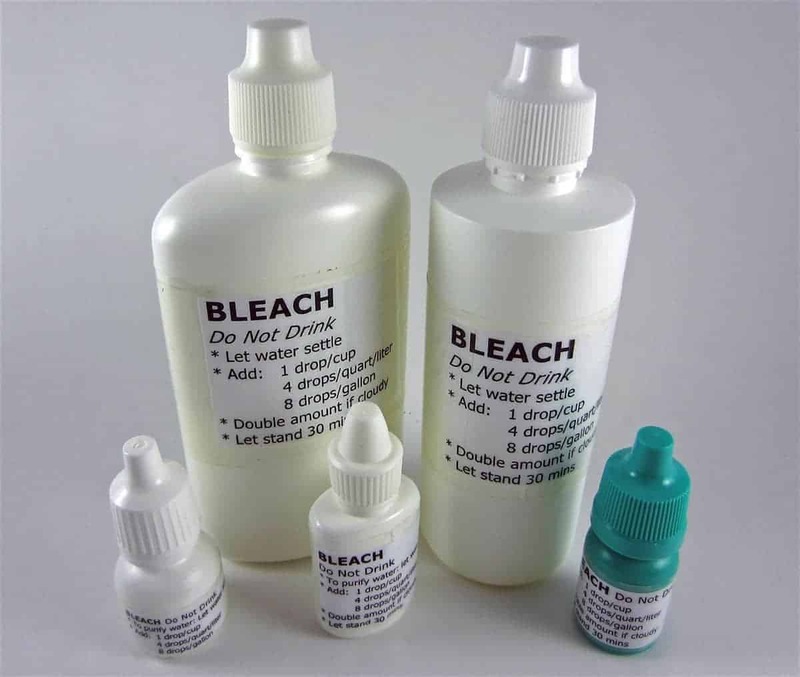 Chlorinated water has a bleach-like smell which can be removed by leaving the container of water open. The average shelf life of chlorine tablets is at least five years. This is probably the most powerful purification tablet currently available and is used to kill a wider range of pathogens including bacteria, viruses, and parasites such as cryptosporidium and giardia lambria. These tablets have less side effects than iodine and chlorine tablets and do not alter the taste of the water once purification is complete. Chlorine dioxide tablets are especially effective against Giardia and Cryptosporidium as compared to iodine and chlorine tablets, however, for effective purification, water requires at least 4 hours to fully purify. This chemical works via oxidation. The chemical infiltrates the microorganism’s cell membrane and destroys the cytoplasm of the microorganism by responding with powerful amino acids. While the protective shells of Cryptosporidium and Giardia are somewhat resistant to iodine and chlorine, they are less protective against chlorine dioxide. Chlorine dioxide tablets are only activated when contacted with water or moisture. If kept in a dry, airtight container, they can be stored for 4 years from the manufacturing date. Probably the most outstanding benefit of water purification tablets and drops is that they are very convenient and easy to use. Most of them are packaged in small portable bottles and can be carried in a backpack, purse, or pocket. They are all used virtually the same way – dropping a few tablets or droplets into the appropriate amount of water and waiting for the period of time specified on the bottle or leaflet accompanied with it. This convenience makes it a very important and handy accessory. Water purification tablets are primarily used to kill microbiological contaminants such as bacteria, viruses, and parasites. These microorganisms are invisible to the human eye and can cause serious health problems if ingested. Water purification tablets are designed to eradicate common bacteria such as salmonella, E. coli, and cholera which are the major causes of many waterborne diseases. These tablets and drops are generally very light making it very easy and less stressful to carry, and usually come in portable bottles which make them convenient to transport. 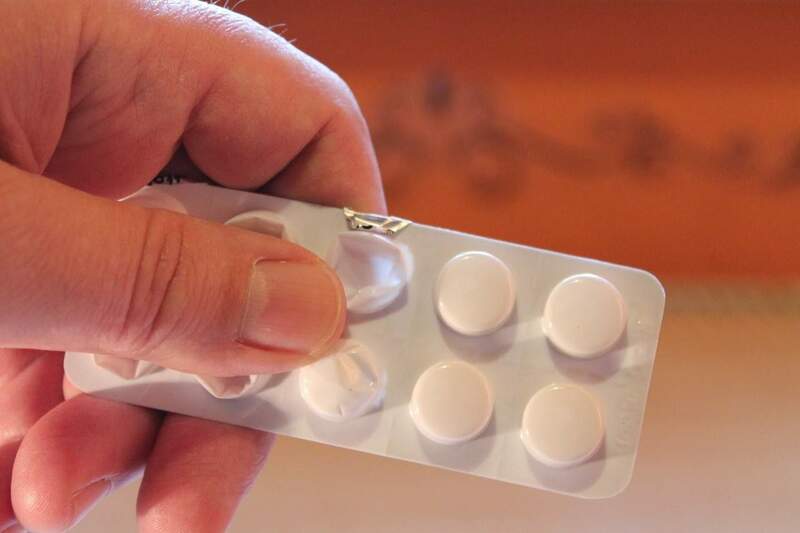 Another very important benefit of water purification tablets is the fact that they are a relatively inexpensive means of water purification, and if properly stored, they can last for several years. This again helps to reduce the long-term cost of the tablets. In addition, they require no additional inputs or sources of energy for use. What are the Best Water Purification Tablets I Can Buy? It is worth reminding that the best method for purification is to have more than one. Purification tablets, while effective in their own right, are best when coupled with a quality filter. Certain species of protozoa such Cryptosporidium are particularly resistant to chemical purification but are too large to fit through certain water filters. This concept should be applied when selecting which water purification tablet is best for you. Katadyn, an American company known for their well-made water filters, manufactures a chlorine dioxide-based tablet for water purification. Due to Katadyn’s reputation for quality outdoor products, these tablets have gained wide popularity among campers and backpackers. As claimed by the manufacturer and by the majority of the user reviews, these tablets don’t leave a foul aftertaste as most iodine and chlorine-based tablets do. With a 15-minute wait time for bacteria and viruses and a 30-minute wait time for Giardia, these tablets have a slight edge on other water purification tablets on the market. Cryptosporidium, with its protective shell, still requires the standard 4 hours for purification, but is removable nonetheless. With a dosage of 1 tablet per 1 liter of water, a package of 20 is enough to purify 20 liters of water. 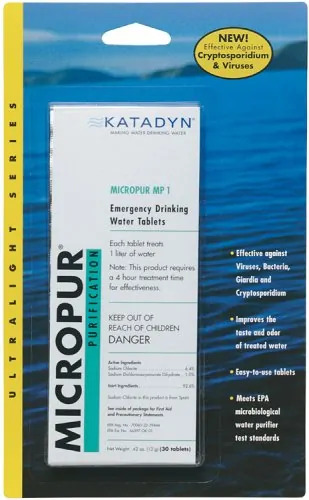 With a 5-year shelf-life and a lightweight container, these Micropur tablets by Katadyn are our best choice for water purification tablets. Known on the market to be the only non-chemical liquid water purifier that purifies water from any freshwater source, Purinize drops are formulated primarily from mineral salts and are 100% natural. It eliminates or reduces over 200 contaminants including viruses, bacteria, agricultural and industrial chemicals, heavy metals, pharmaceuticals, disinfectants, and offers a non-chemical-based alternative to iodine, chlorine, or chlorine dioxide tablets. Purinize drops coagulate dissolved impurities in water and work excellently when paired with a good water filter. Because of its natural make-up, Purinize drops do not have a chemical aftertaste and have an unlimited shelf-life if properly stored. These iodine-based tablets are registered by the Environmental Protection Agency and are used by militaries and emergency organizations worldwide. Each tab contains 20mg of TGHP compound which releases 8mg of germicidal iodine when placed in water. 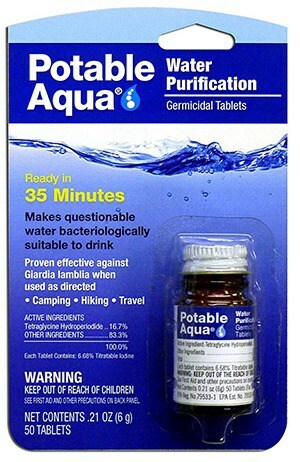 Because of it short, 35-minute wait time and its efficiency against Giardia, the Potable Aqua Iodine tablets are used by campers, hikers, humanitarian organizations, and those who travel to places where water is questionable. To use, simply add two tabs to a quart or liter of water, close container slightly and wait 5 minutes, shake and then tighten container and wait for 35 minutes. In order to ensure safety against Giardia, be sure to wait the full 35 minutes (or longer) before drinking. 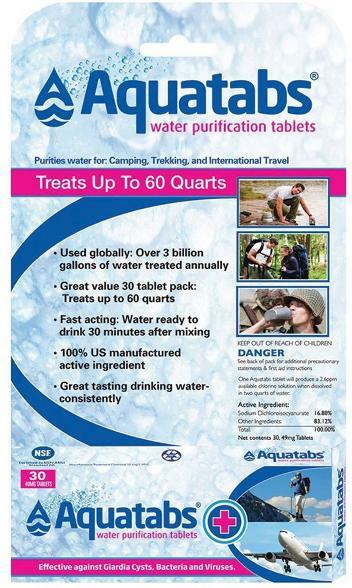 Having been used by emergency organizations, NGO’s, and NATO for over 20 years and treating 3 billion gallons of water annually, Aquatabs may be rightful in claiming to be one of the world’s most trusted water purification tablet. These chlorine (NaDCC) based tablets will kill bacteria, viruses, and Giardia in 30 minutes, making it ideal for emergency situations and outdoors. These dissolvable effervescent tablets claim not to leave an unpleasant taste in the water, which most chlorine tablets do. These tabs come in a pack of 100 which is enough to treat a total of 200 quarts of water. Each pack is further divided up into strips of 10 which can easily be carried and stored in small pouches. Shelf life is 5 years if unopened. These chlorine dioxide-based tablets safely meet Environmental Protection Agency regulation standards and are popular among backpackers and emergency organizations alike. 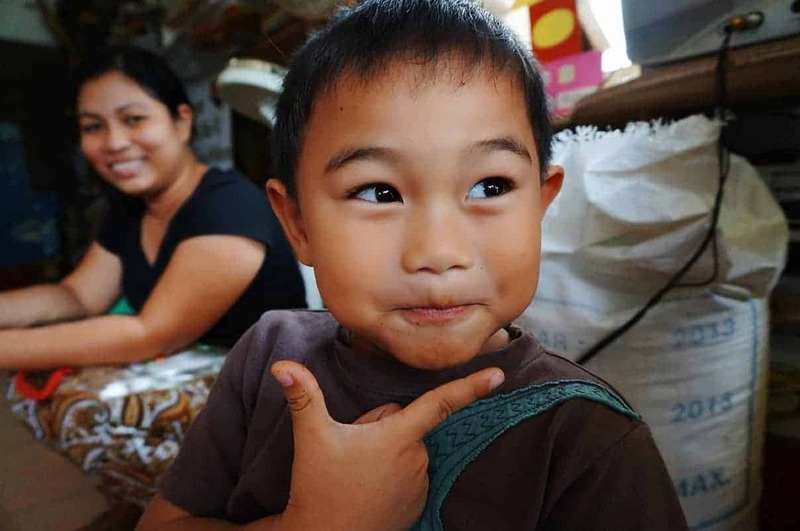 Unlike iodine and chlorine (NaDCC) based tablets, chlorine dioxide tablets are effective against killing the very resistant parasite Cryptosporidium if allowed to sit for 4 hours. Wait time is the standard 30 minutes for all other pathogens. One tablet is enough to purify one liter of water and each package contains 20 tablets. With a shelf life of 5 years and a lightweight foil package, these tablets are perfect for emergency kits, bug-out bags, or international travel. As a reminder, the best water purification method is to have more than one. Some pathogens are more resistant to chemical purification than others. That's where a good water filter with a micron of 1 would be helpful in blocking the larger parasites that might come through. Be sure to select the purification tablet that is best for your situation. Always be prepared. Thank you for taking the time to read our article on the best water purification tablets and drops. We'd love to hear your feedback in the comments section below. If you've found this article to be useful and are interested in learning more, be sure to sign up for our newsletter.